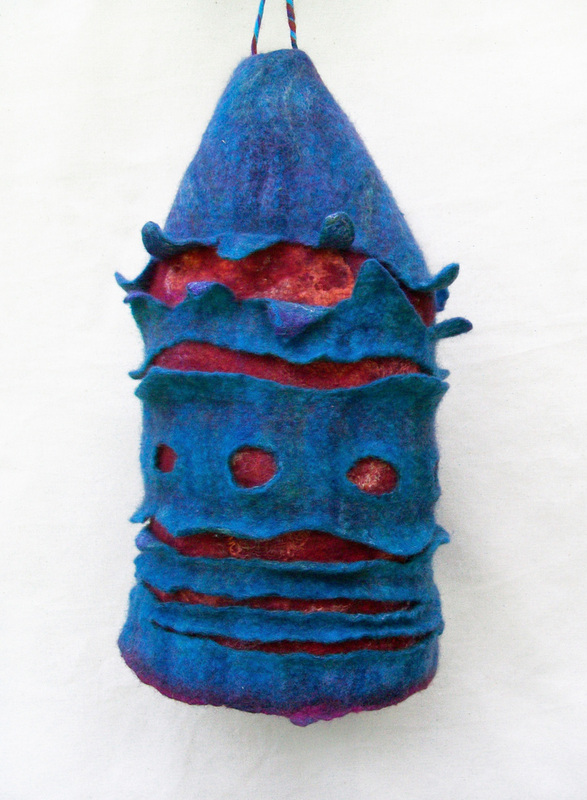 I discovered felting about 4 years ago. I still consider myself new to the art and in the experimental stage, though I doubt I’ll ever get out of that stage, there’s just so much to discover! I love trying out different wools to see how they felt. 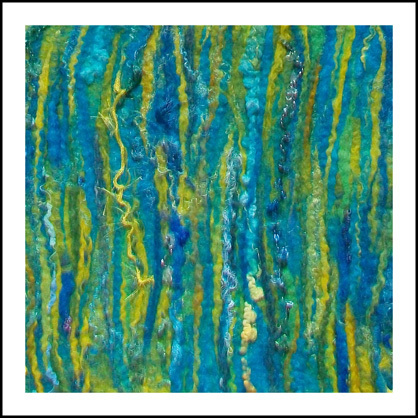 And I love to try different fibres to see how they work with wool and experimenting with colour and texture. I love discovering new methods and techniques and learning along the way. You can find photos of my work, and free tutorials on flickr and other ramblings on my blog. You can also find me on etsy.